Dami Roelse leads us to the trail. 70 is generally not the age we associate with long-distance hiking. But Southern Oregon's Dami Roelse works to push the boundaries, both for herself and people her age. 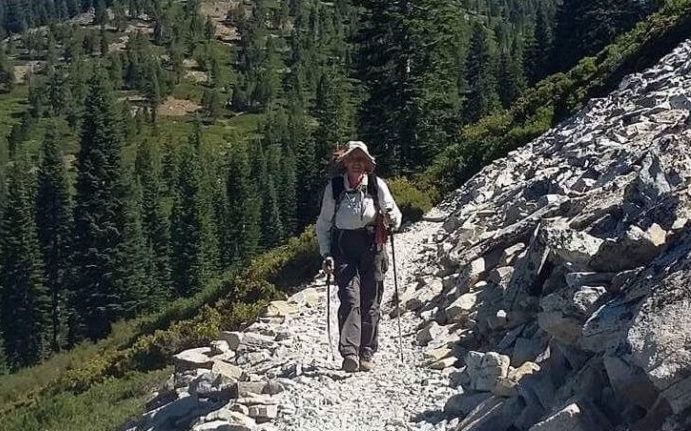 She's been known to set out on the Pacific Crest Trail for two weeks at a time, even in frigid conditions. Dami tells her stories in the book Walking Gone Wild: How to Lose Your Age on the Trail. She drops by the studio just before--no joke--setting out on a hike in the Sierra. We suspect calluses on both the hands and feet of John Soares. He is a dedicated and constant hiker, so that would explain foot calluses. And he is an energetic and prolific writer, so we can imagine a few keyboarding calluses on his hands. He's got two new hiking books out, a fourth edition of 100 Classic Hikes: Northern California, and the smaller, more portable Day Hiking: Mount Shasta, Lassen & Trinity Alps Regions. William Sullivan tells hiking stories. 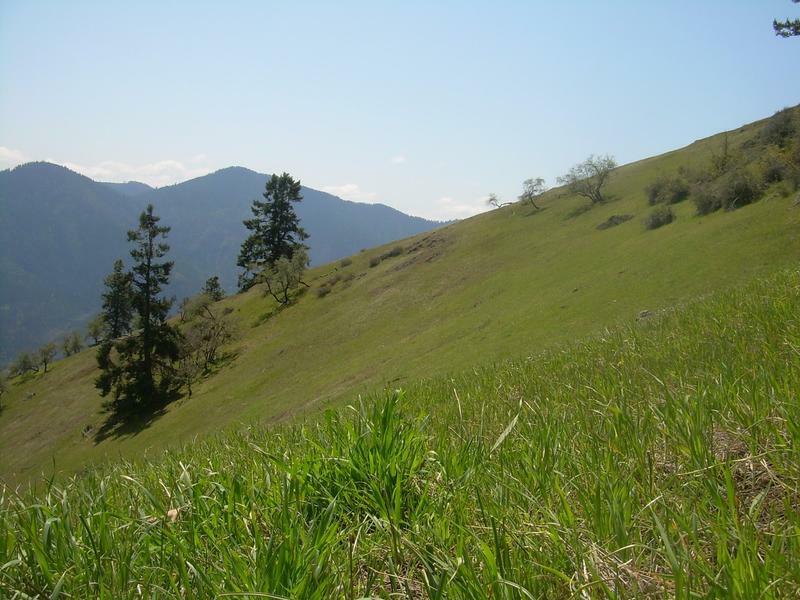 William Sullivan is already one of the most accomplished hikers in Oregon. And he clearly goes back and checks on the places he hiked in the past. The result: a Fourth Edition of his book 100 Hikes/Travel Guide: Southern Oregon & Northern California. 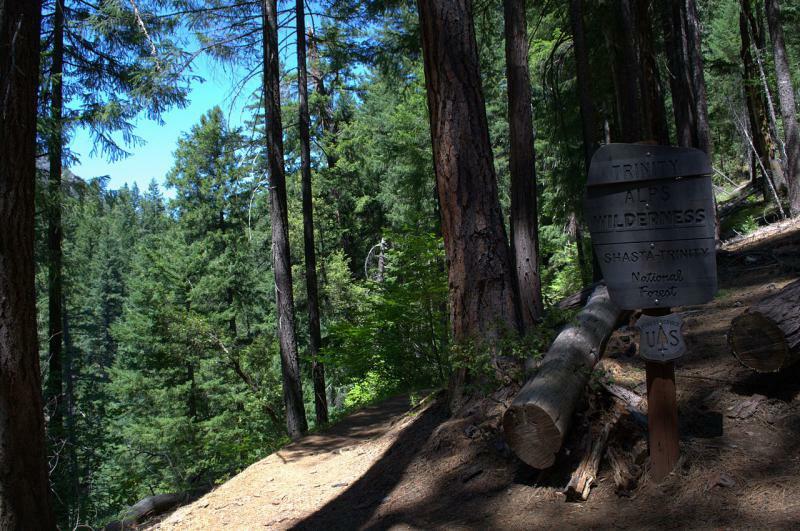 With 18 hikes mapped out in the Eastern Siskiyou Mountains alone, this potentially represents years worth of hiking for the ambitious traveler. Luke Ruediger preps for his big hike. You COULD walk from Ashland to Jacksonville now, but either on the shoulder of a busy road, or by bushwhacking through the wild (or both). But an alternative is in the works: the Jack-Ash Trail is planned for the ridgetops between the two communities. Work could start later this year. 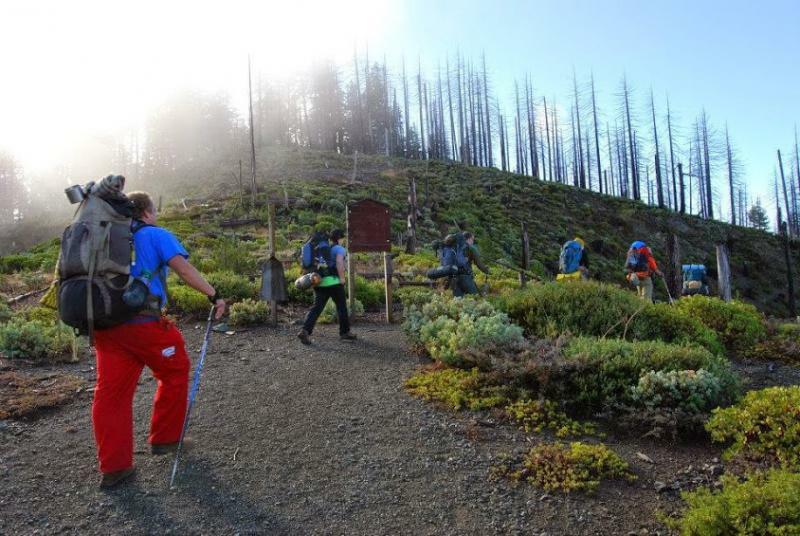 The trail has the backing of Luke Ruediger, devotee of all things related to the Siskiyou Crest, and a blogger about his efforts and interests.